It would appear as if the market cap “battle” between Ethereum and XRP is heating up a bit once again. As Ethereum notes very strong gains, XRP seems to take things slow in this regard. While there is plenty of positivity to go around, stability seems to reign supreme right now. Even so, there are some interesting developments which can easily influence the XRP price. Is a $0.4 XRP Price Plausible? All of the cryptocurrency and digital asset markets are subject to a positive sell right now. While that is incredibly uncommon on a Sunday, it is perhaps a sign of an impending Christmas miracle. People who have high hopes for the XRP price will be pleased with the way things are going. Their favorite asset notes some minor gains across the board. Whether or not it can remain ahead of Ethereum in market cap, is a different topic of debate. 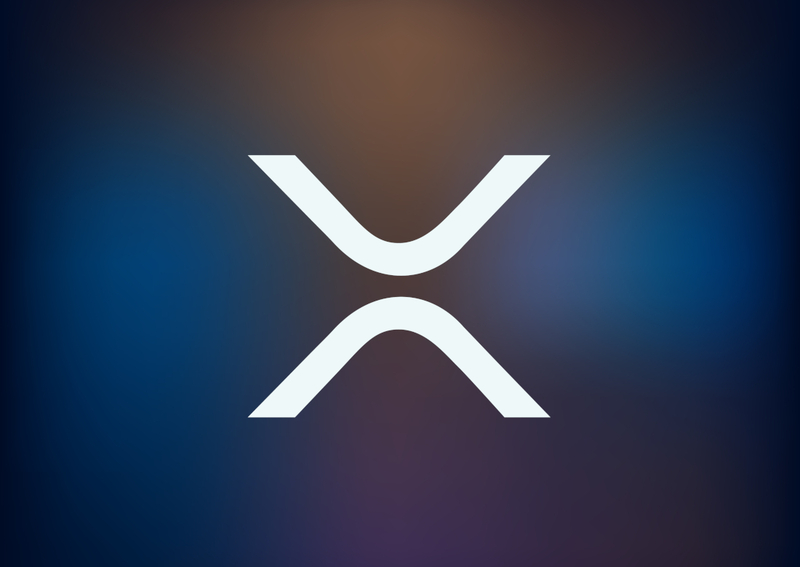 Over the past 24 hours, there have been some minor XRP price gains to take note of. First of all, there is a 4.3% increase in its USD value, bringing the price back to $0.371. Secondly, there is a minute 1.4% gain in BTC value, bringing the price of one XRP back to 9,215 Satoshi. Not a major breakout, but still positive momentum regardless. It is safe to say Ripple still has massive ambitions for its own technology, as well as XRP. CEO Brad Garlinghouse confirmed XRP saw nearly 70,000 transactions processed at an average time of 3.7 seconds. That is very impressive in this industry and a vast improvement over traditional financial solutions and systems. It would also appear the German media are either reporting something incorrectly, or they know something everyone else don’t. In a recent article, it was mentioned how Ripple and Swift are working together. That would be strange, as Swift has made it clear they see little merit in Ripple’s technology at this point. Even so, a partnership could benefit both parties alike. While most people wouldn’t necessarily associate XRP with being a Christmas gift, Fintech Future shows it can effectively be done. It is a bit unclear if these are just regular paper wallets or a custom-designed solution. Either way, it is an intriguing gift regardless and one that shows there is a lot more to XRP than just speculation. Based on all of these developments, it would appear the XRP price can reach $0.4 with relative ease before the year 2018 comes to a close. The main question is whether or not there will be a lot of trading activity during the final week of this year. Cryptocurrencies and digital assets will not necessarily be a top priority between Christmas and the new year. It will, undoubtedly, spark some interesting debates during dinners and parties, though. The post XRP Price Moves up Slowly Despite Booming Rumor Mill appeared first on NullTX.